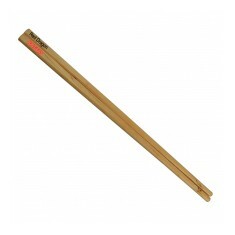 Promotional Chopsticks are an excellent finishing touch to any oriental food establishment or gift shop. Customised chopsticks offer your customers an alternative or authentic way to eat their meal is sure to add to their overall meal experience. From recyclable, disposable branded chopsticks to plastic ones that are perfect to hand out to your customers to keep, we have a excellent selection of custom printed chopsticks for any promotion here at MoJo. We even have custom printed Take Out Boxes! So whether you’re stocking up your restaurant or looking for an alternative giveaway for your next event, you’re sure to find a promotional chopstick to suit you. 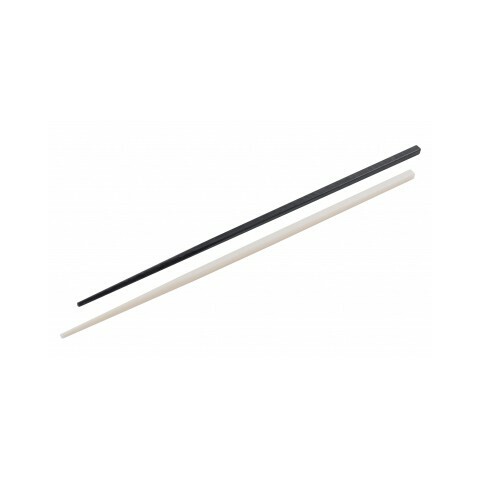 Whether you’re eating in or taking away, our custom printed Bamboo Chopsticks are the perfect disposable item to help your customers eat their meal. Looking to be eco-conscious? Don’t worry, these chopsticks are 100% recyclable. 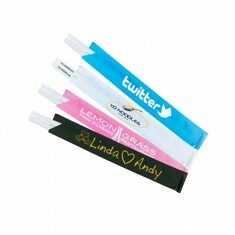 Great for restaurants and even works as a promotional mail out! Want to know more about our personalised chopsticks? Get in touch with the MoJo team today. Add a finishing touch to your next event with our customised Bamboo Chopsticks.. Feeling peckish? 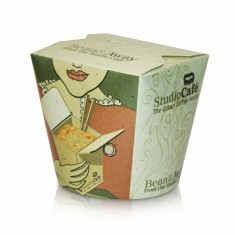 Our custom printed Take Out Boxes are available in 3 differen..